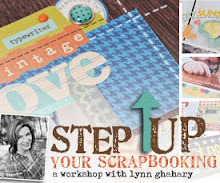 Scrapbook & Cards Today - NEW video to share! Hey everybody! I hope you all had a wonderful Mother's Day weekend. My boys spoiled me rotten. ;) This month my fabulous friend Becky Fleck is celebrating the 6th anniversary of her website PageMaps. 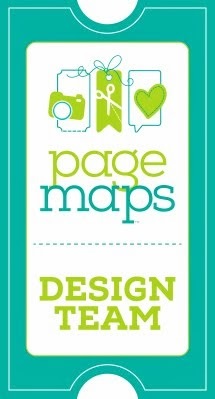 For those of you unfamiliar with PageMaps it is a free resource of scrapbook and card sketches created by Becky. Becky is doing her 6th anniversary up big time with a month long celebration featuring some fantastic giveaways and prizes. You can read all of the details here. I hope you enjoyed the video! And be sure to stop by Becky's blog every week in the month of May for a new giveaway. Thanks for stopping by! 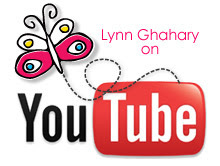 Lynn- I so enjoyed this video yesterday. CAN'T wait til next Monday and to see the progress on the layout. You inspired me to get out my PageMaps and pre-plan some pages last nite! See you at 2Peas!